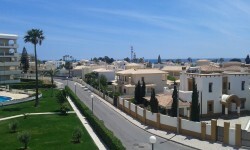 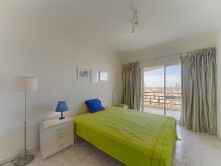 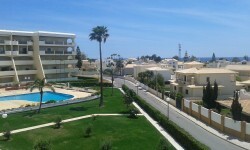 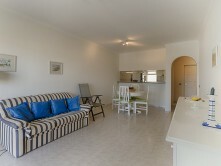 This apartment is located in a condominium near the beach with communal pool and Reception. 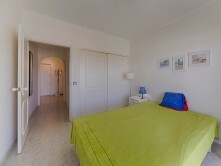 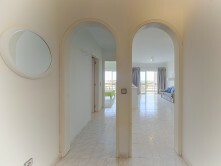 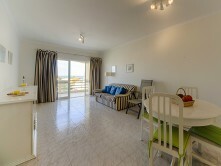 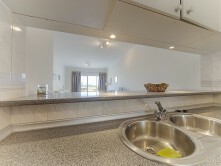 It is composed of bedroom, large living room, well equipped kitchen, bathroom and balcony facing South. 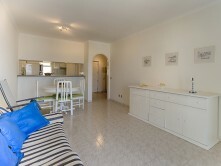 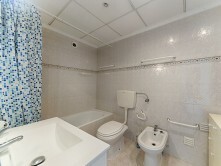 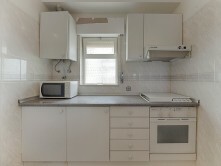 The unit is furnished and has a storage independente. 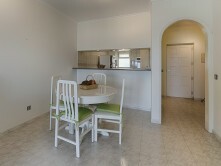 A garage lot and a storage room is included in the price.